The approach of building more schools was impractical and financially unattainable. So, they started schools in the slums where women came to a home to be taught. Each mom has to agree to teach five of more children everything they learn. These are Muslim women who started out totally uneducated, living in the slums, and where it was thought that the slumlords and husbands would not allow this. As it turns out, the women did come to learn, taught their children, and many of the children then teach their fathers. They are taught in English to read and count, beginning with the very basics. They also learn health, hygiene, conflict resolution, social skills, reasoning, logic and birth control. They now have schools in 20 slums in the city. The women involved have gone from pessimism and despair to optimism and hope. "Lack of education is not a third world problem, but a world problem." The key is education. 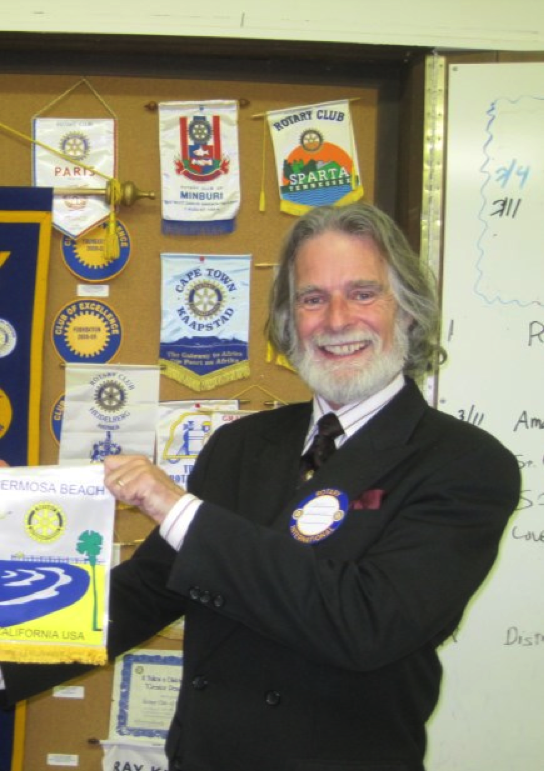 Amarok Society is supported by former Rotary International President Wilk Wilkerson and Rotary International. The goal of educating women coincides with one of Rotary's main goals: World Peace through Education.